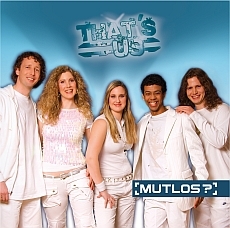 THAT´S US - CD Mutlos? Recording, Mixing & Mastering: Gosh! 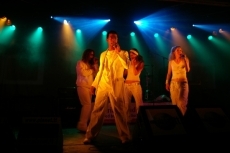 THAT´S US - CD m.o.v.e.